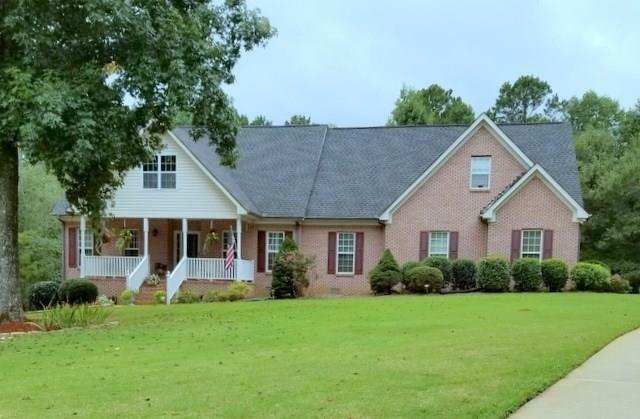 Rare four sided brick ranch home with an additional large bedroom and bath on the upstairs level situated on a one acre cul de sac lot in the top rated Union Grove school district. 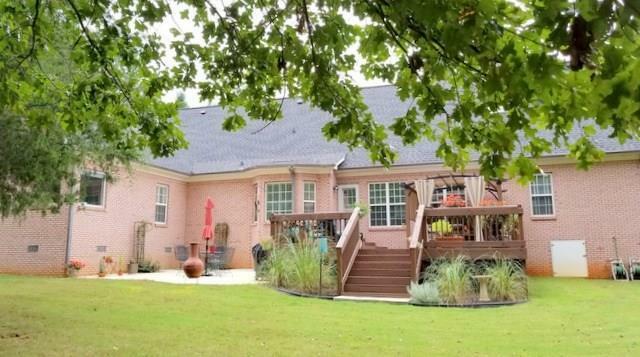 The 22X22 ft. deck plus a patio creates a lifestyle you will enjoy overlooking your level green back yard. 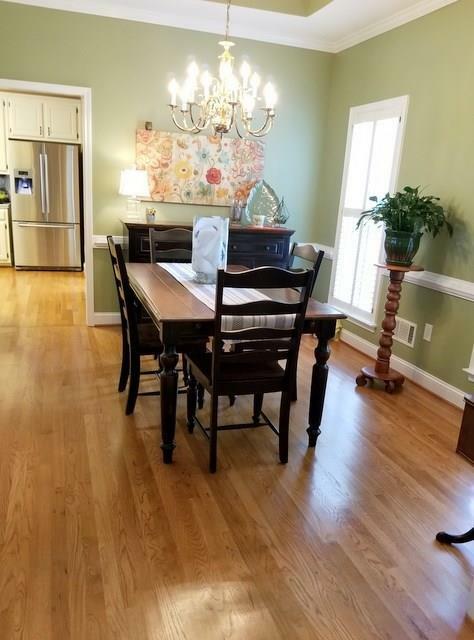 Wood floors, 4 year old roof, front porch, large walk in attic for storage, open floor plan, large dining and family rooms with lots of natural light, side entry garage and, no HOA. 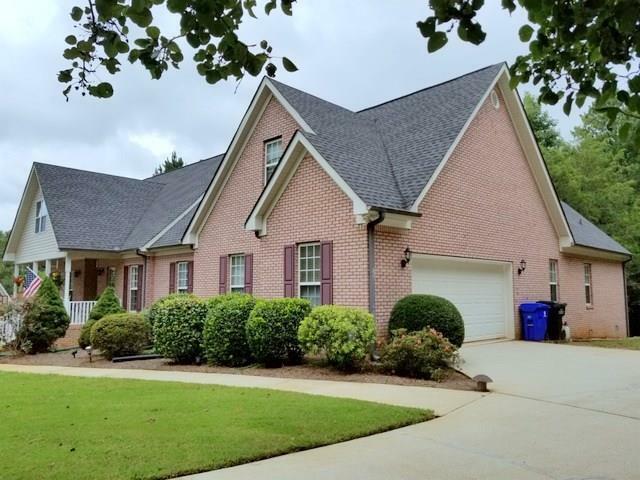 Convenient to I75 and I20 shopping and dining.